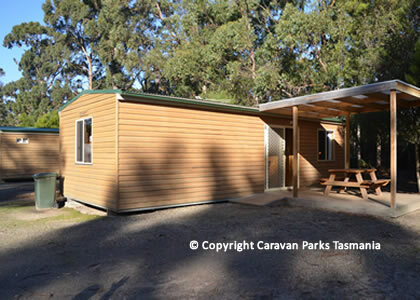 Bruny Island has a growing reputation as a destination of choice those wanting to get away from it all and to discover spectacular scenery, sun drenched beaches and abundant wildlife right across the Island from the Northern beachside village of Dennes Point to the Cape Bruny Lighthouse at South Bruny. 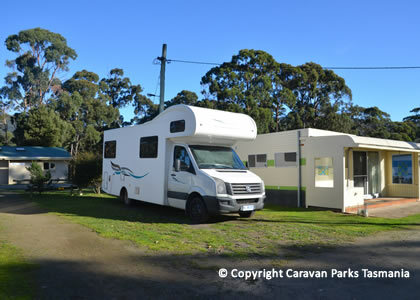 Bruny Island also has a growing reputation for its gourmet produce and award winning Eco Boat Cruises. 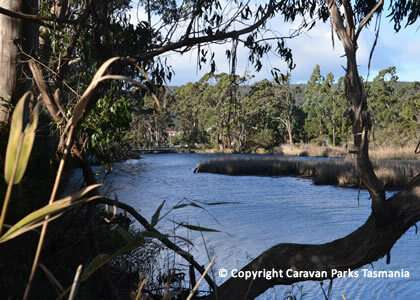 Bruny Island is reached via a 15 minute ferry crossing from Kettering. 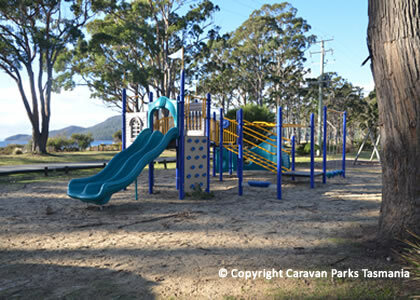 The Captain James Cook Memorial Park has direct access to Adventure Bay Beach which was visited by explorer Captain James Cook in his ship H.M.S Resolution in 1777. 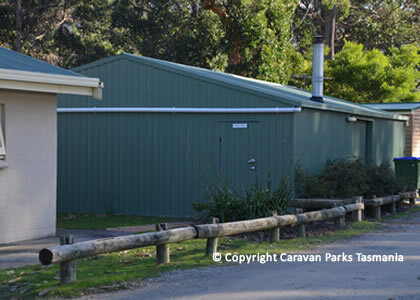 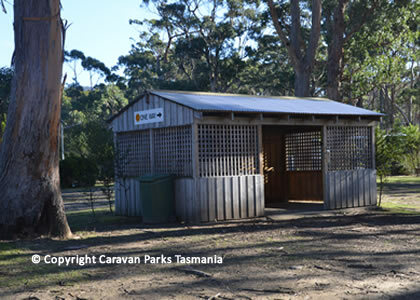 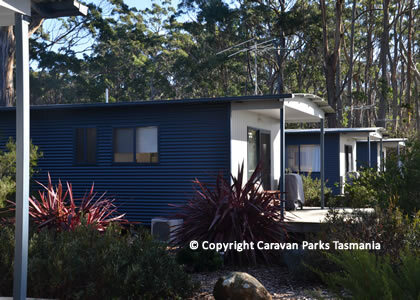 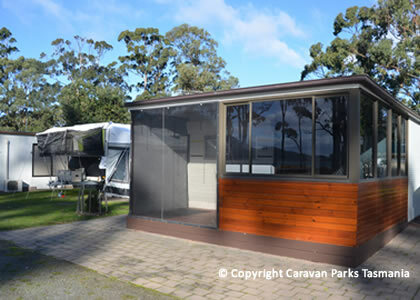 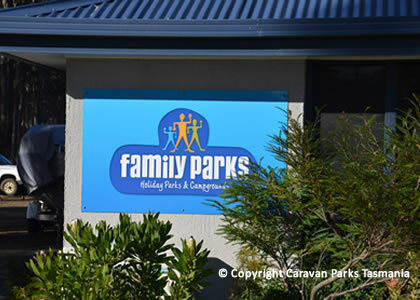 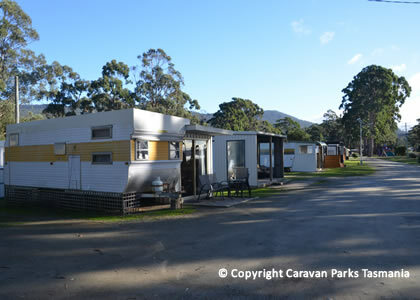 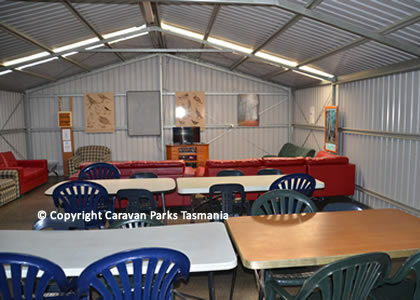 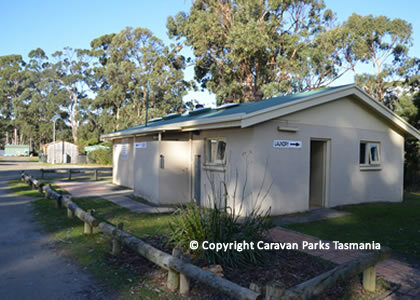 At adventure Bay you can swim, have a picnic or take the walking tracks into South Bruny National Park.